Redmi Note 5 Leaks Price , Specifications and Features : Smartphone maker Xiaomi is preparing to launch another smartphone. It has been revealed in a leak. 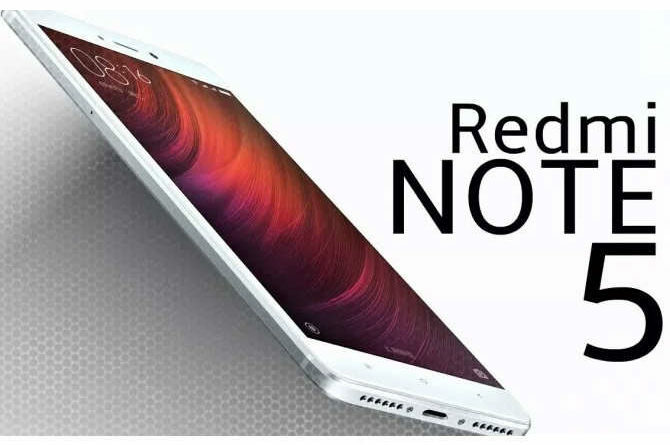 The company is preparing to launch the next version of its Redmi Note 4, the Redmi Note 5. According to the Tina website. 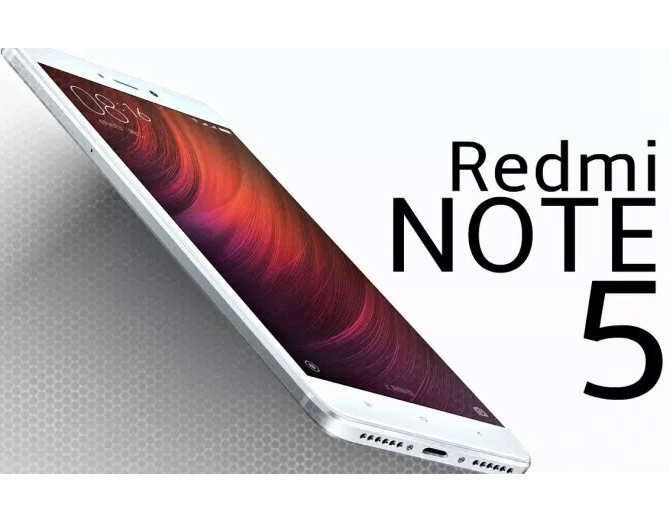 ” When will Redmi Note 5 Launch in India ” , Well Company hasnot yet Shared any information about that but it is expected that Redmi Note 5 will be launch in India around end of this year or early 2018 . This phone will get 5.99 inch display. It will come with 2.5 D of the curved glass. Apart from this, two variants of the phone will be launched. With a 3GB RAM and another with 4GB In the coming model with 3GB of RAM, 32GB internal memory can be found. Apart from this, its 4GB RAM model will have 64GB of internal memory option. The memory of these two phones can be increased from microSD card to 128GB. Qualcomm snapdragon 600 processor can be found in the phone. The phone will work on the company’s MIUI 9 and Google’s Android operating system Nougat 7. Talking about the camera, the phone will have a 12-megapixel rear camera. There will be a 5 megapixel camera on the front panel of the phone. To give power to the phone, it has a battery of 4,000 mAH. For connectivity, the phone will feature 4G VOLTE, Wi-Fi 802.11 AC, Bluetooth 4.2, GPS and GLONASS as well. Xiaomi Redmi Note 5 can be launched in Black, Rose Gold, White, Blue, Red, Gray and Silver color variants. The phone is expected to be launched by mid-November. Let us know that all this information has been revealed in accordance with Leaks . The company has not given any official statement on this.